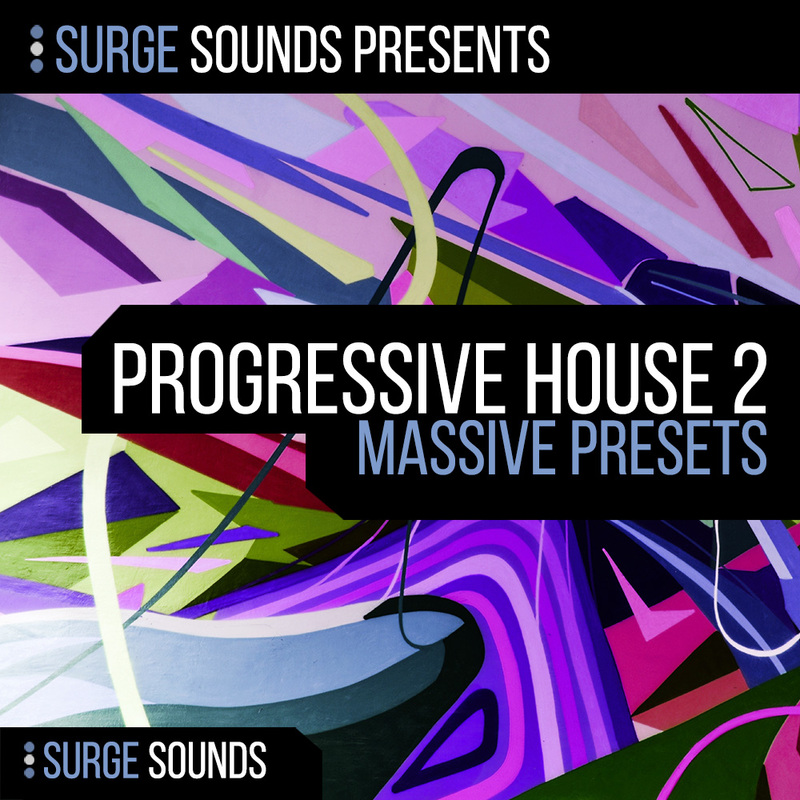 Progressive House 2 is the next step of top notch sounds for NI Massive from Surge Sounds. Whether you are just getting started or a seasoned pro these 64 presets will give you a competitive edge that will get you to stand above the crowd. Inspired by cutting edge artists like Alesso, DubVision, Axwell, Hardwell, and many more. If you love these artists as much as we do this pack is an essential addition to your production library!